Thailand’s Department of National Parks, with the help of marines from the Royal Thai Navy and local police, initiated a large scale investigation of alleged forged or improperly issued title deeds in Koh Chang on Tuesday, August 26, according to ASTV Manager, a Thai television station. Theerapat Prayurasiddhi, deputy director general of Thailand’s Department of National Parks, oversaw the raid of nine properties and businesses suspected of being in violation of Sor Kor 1 Land Title Deeds and encroachment of Klong Tien forest. 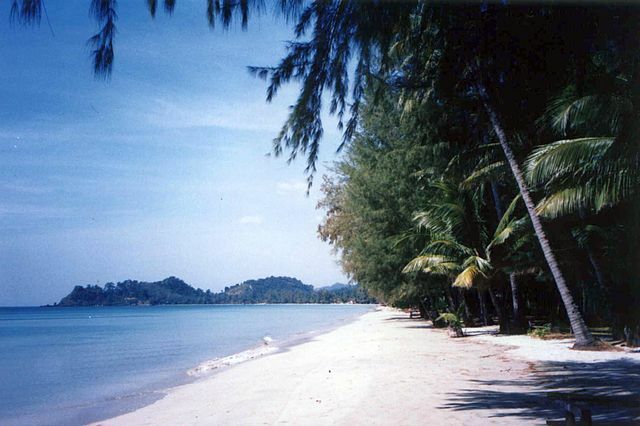 Currently, it is not known whether other title deeds or land on Koh Chang is also being investigated. Previously, news agencies have reported that Phuket, the popular tourist island, has been the subject of numerous investigations of wrongfully acquired title deeds. 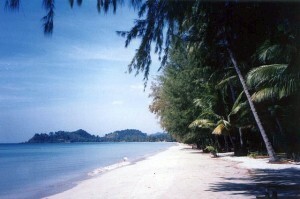 However, Koh Chang has not apparently been subject to the same scrutiny as Phuket, until now. ASTV reports that the investigation was postponed due to heavy rain after only two properties were searched. Authorities did reportedly seize the Salak Korg shrimp farm for overrunning mangrove forests and the Tantawan Resort for illegal construction of a bridge into the sea and for encroaching on the forest. According to ASTV the owner of Tantawan Resort was arrested following the police investigation. Watch the news report from Thai TV3 here.